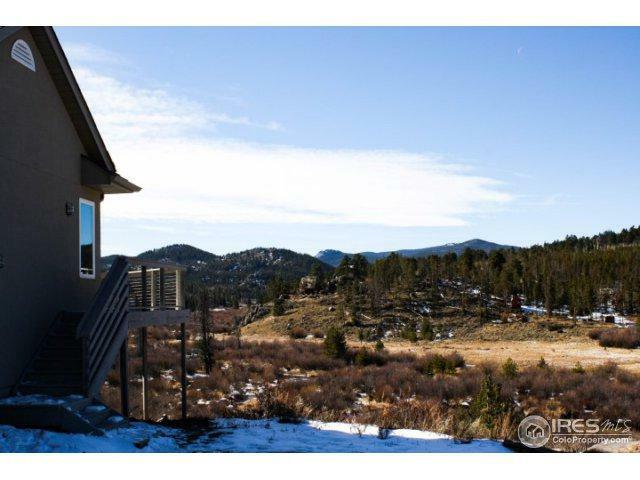 Beautiful, custom riverfront home on North Fork Cache la Poudre River. 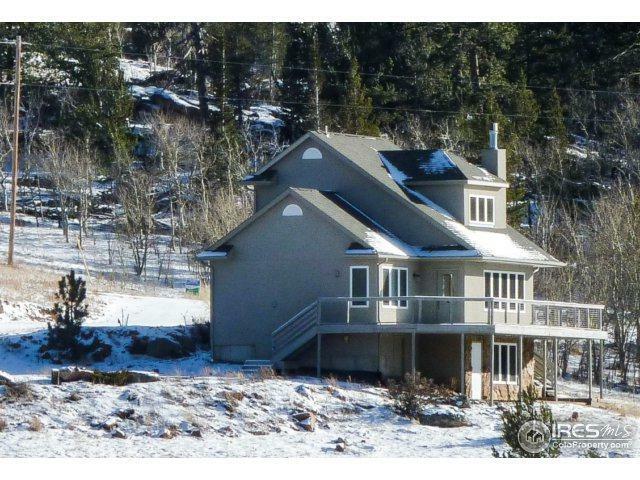 High efficiency, low maintenance, stucco/mossrock exterior, wrap around deck. Travertine marble flooring with resistive coil in floor heating. Tulikivi soapstone fireplace. Whole house attic fan. 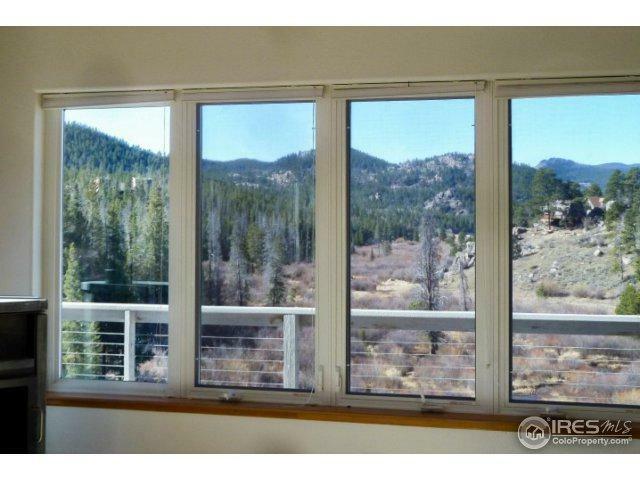 Abundant windows to take in the wonderful views. 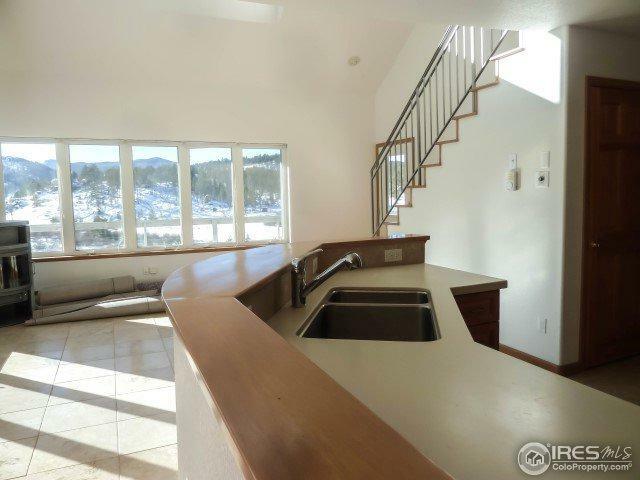 Lower level family room with bath, closet, sink/counter for use as guest quarters. Second driveway, easy in/out New interior paint & carpet Nov. 2017.